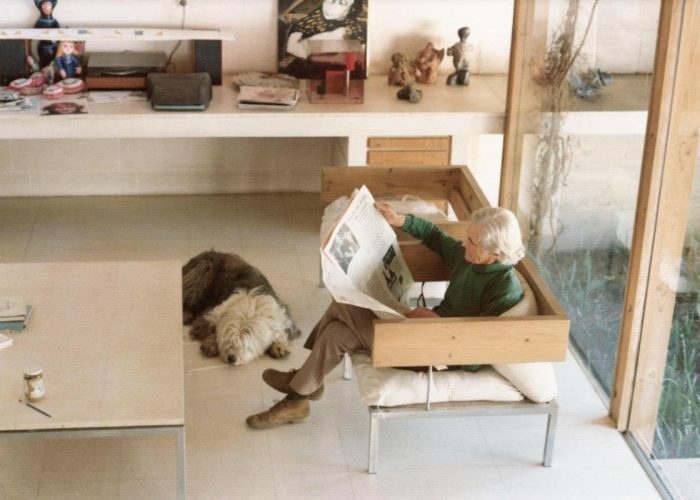 In 1963, the Reeds commissioned David McGlashan of McGlashan and Everist to build a home that had a sense of mystery and romance, and one that would house their growing art collection—a ‘gallery to be lived in’. Join a volunteer guide and learn about the design and construction of the iconic modernist building now known as Heide II. 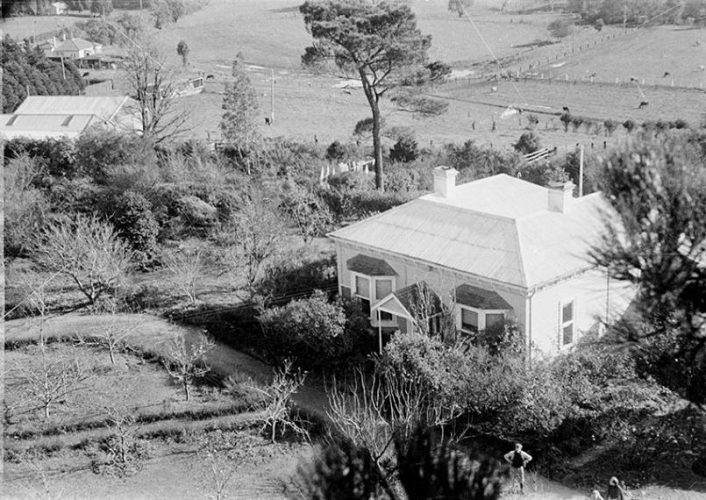 Learn about the fascinating history of Heide, from the early days when John and Sunday Reed first purchased the property to the development of the heritage buildings and gardens, and its evolution into a museum of modern and contemporary art.